3V is a full-service design and print company with supreme quality and value. Our pricing often beats the big print players (i.e. 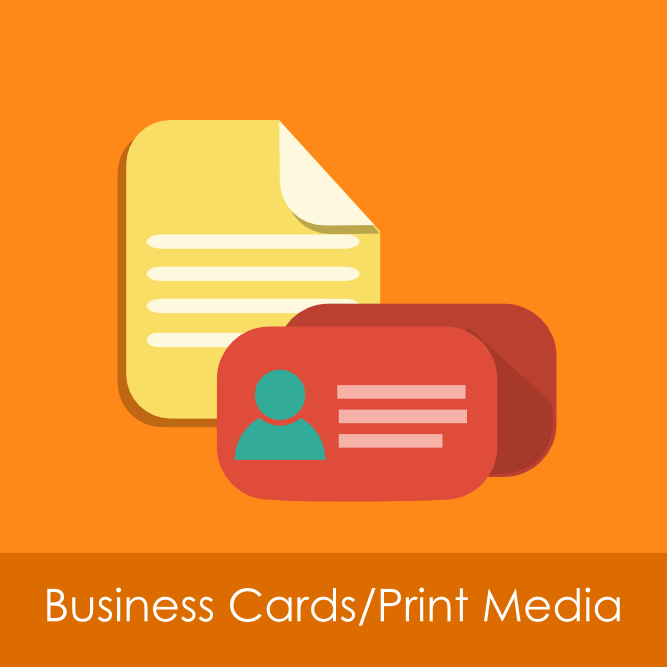 VistaPrint) while providing best-in-class customer service. From business cards, brochures, posters, banners, signs, stickers, postcards and fliers to special and custom orders like backdrops for red carpet photo shoots and even advertising for race cars, 3V does it all. 3V is a team of talented Digital Marketing experts with a Global Presence but with a "Local First" attitude. 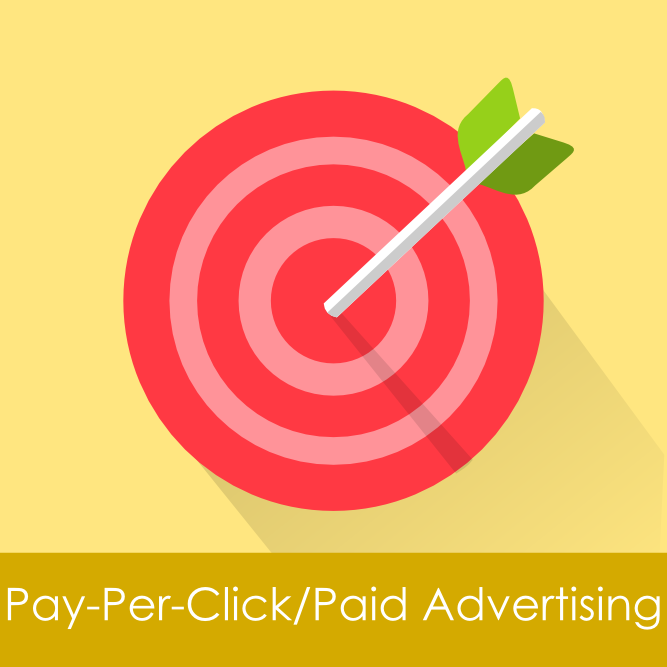 We establish long-term relationships with our clients focusing on short term and long term goals while delivering best in class PPC services to meet those goals. We have helped many clients become leaders in their industry. 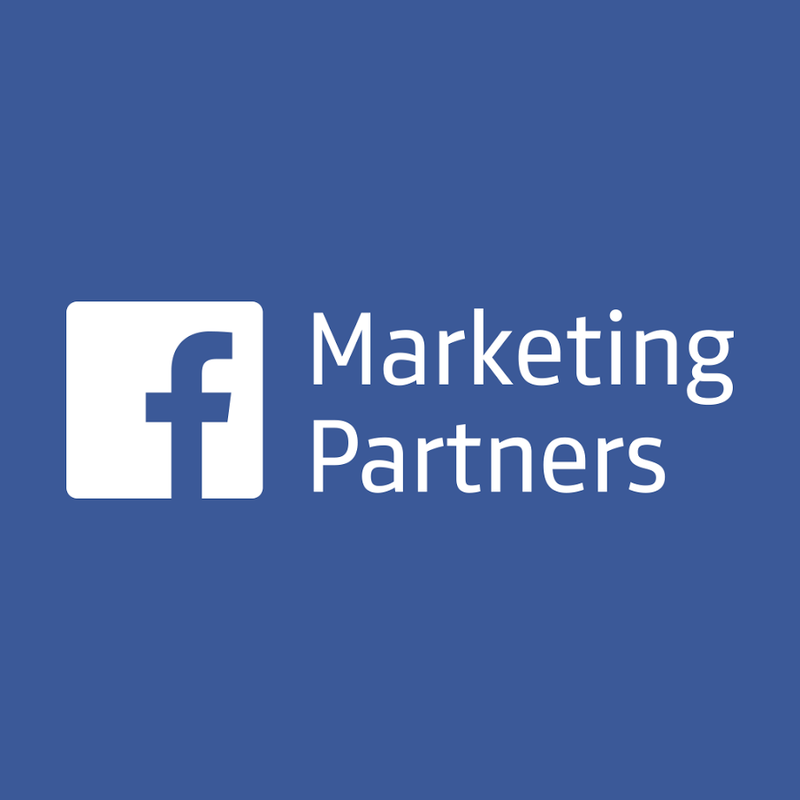 3V offers managed services including organic and paid social media marketing. 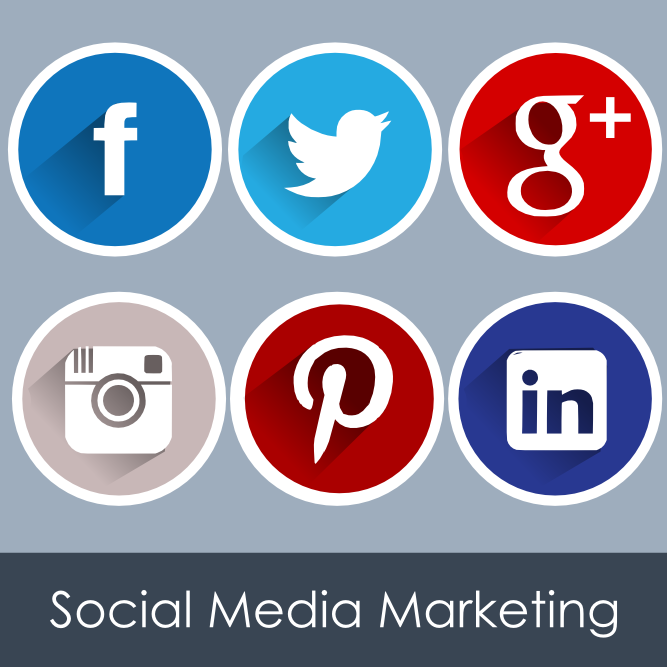 We help create, build, support and maintain a comprehensive social media platform that reflects your company's voice, brand, and personality. We focus on delivering a comprehensive, strategic plan that we use to create massive results for our clients. 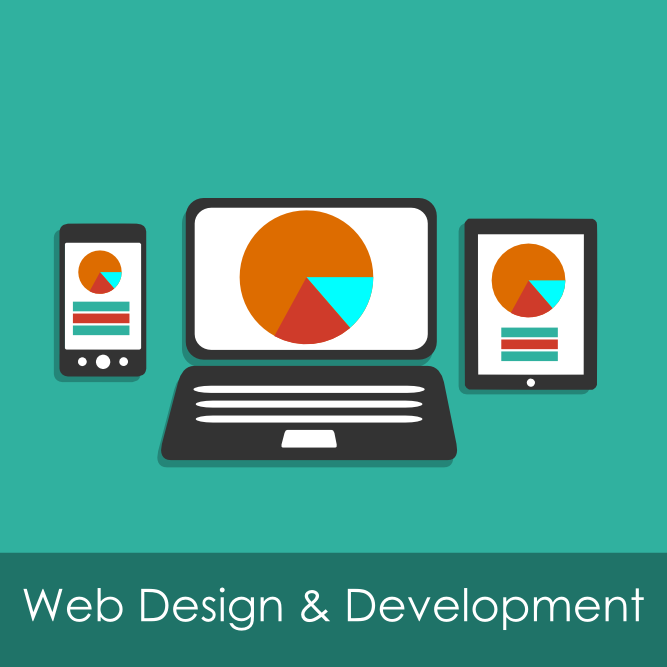 Our 3V web design services are the perfect solution for businesses and organizations looking to make a bold statement with respect to design and functionality. 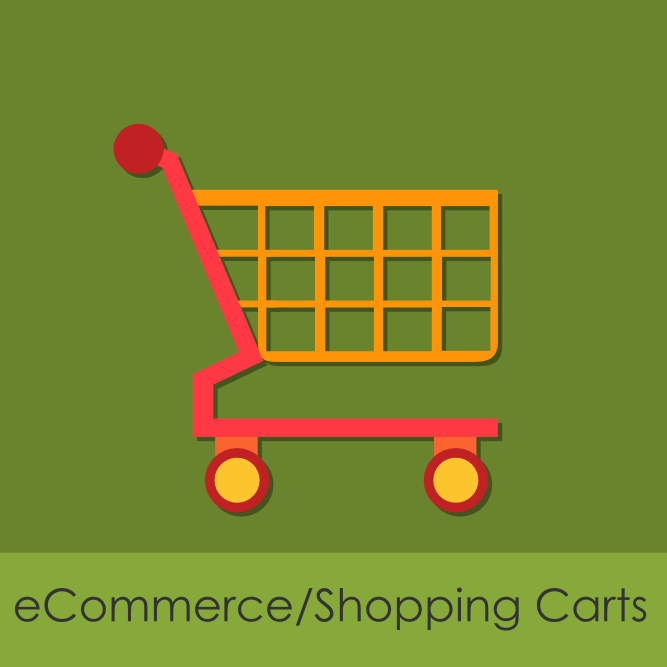 3V publishes CMS sites using WordPress, Joomla, Drupal and shopping cars as needed. 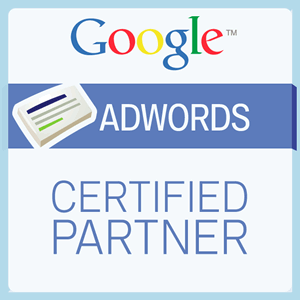 Full integration with search engines, social media and unmatched marketing capability (i.e. 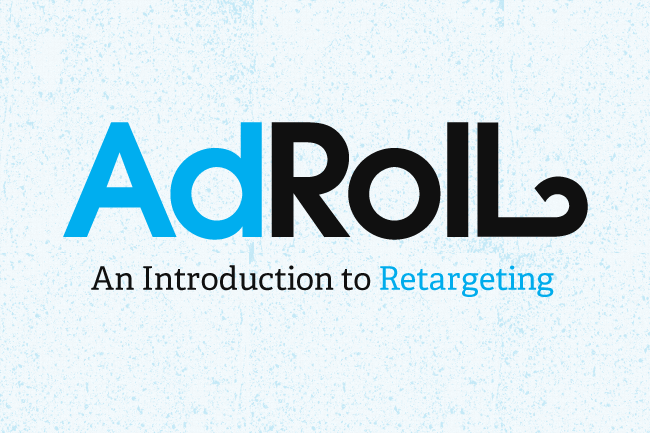 AdWords, AdRoll, Rubicon, etc.) is one of the many benefits that sets us apart from others. Start saving money, better yet, convert your website from a cost-center to a profit-centery by contacting 3V today! 3V's team of graphic designers is dedicated to helping your business communicate through design. 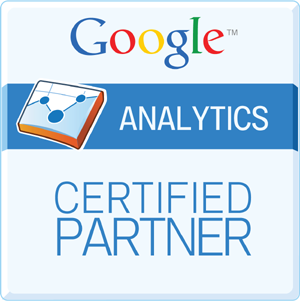 With your vision and our expertise, we can market to your audience. 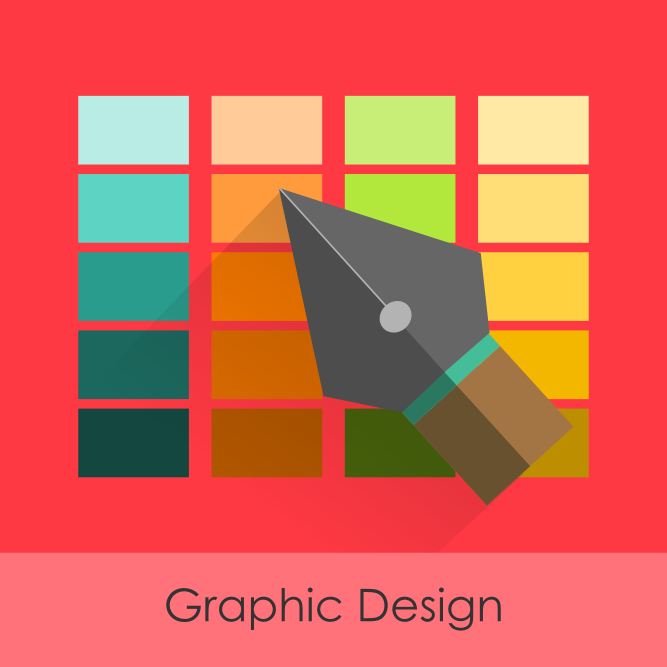 Effective graphic design can deliver a brand message and a competitive advantage for your business through user experience. We work within your budget on projects ranging from logo design, redesign, or adaption to custom vectors to complete custom graphic design layouts for all web services and print media.